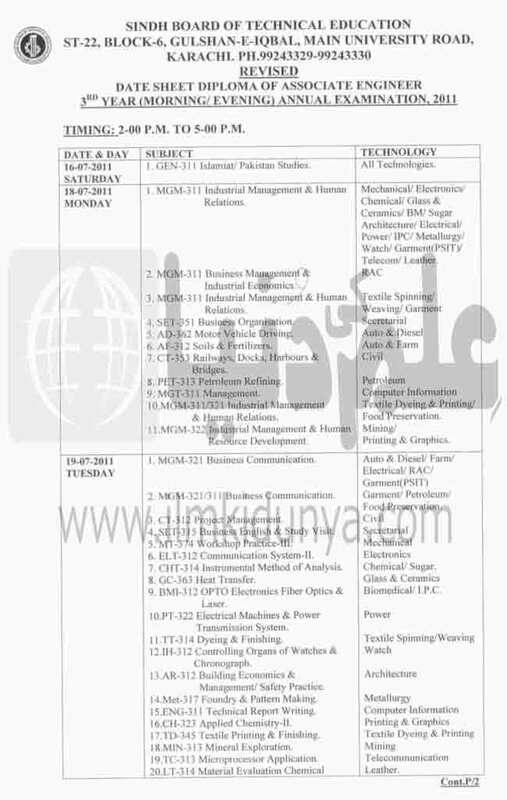 The Sindh Board of Technical Education (SBTE) generally every year issues the date sheet of different programs one month earlier to the beginning of final exams. STBE has the responsibility of organization of Diploma Courses, Certificate Courses and Vocational Programs. SBTE announces the schedule of final exams and date sheets off and on according to set schedule and there is not any exact date for the conduction of exams. As soon as the date sheet 2019 will be issued it will be uploaded here. So stay in touch with this page for latest updates. Sindh Board of Technical Education (SBTE) started working in 1970 and responsible to organize, regulate, develop and control technical, vocational, industrial and commercial education in Sindh province. There are different kinds of diploma, technical, and vocational programs and in Sindh province all the exams of these programs are organized by Sindh Board of Technical Education the courses are offered in science, arts, technology, and commerce. The duration of courses is generally consisting of one year and SBPTE declares the schedule of exams at the official website in different months. Different colleges are affiliated with SBTE offering different diploma courses and also provide scholarships to students. 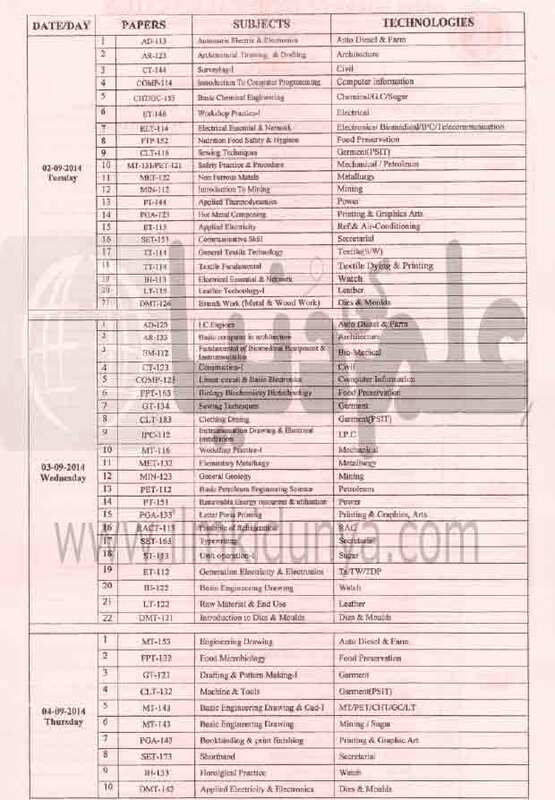 The date sheet 2019 of diploma, certificate and vocational program will be issued soon and will be uploaded here. 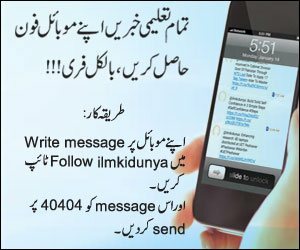 For more updates stay in touch with ilmkidunya. 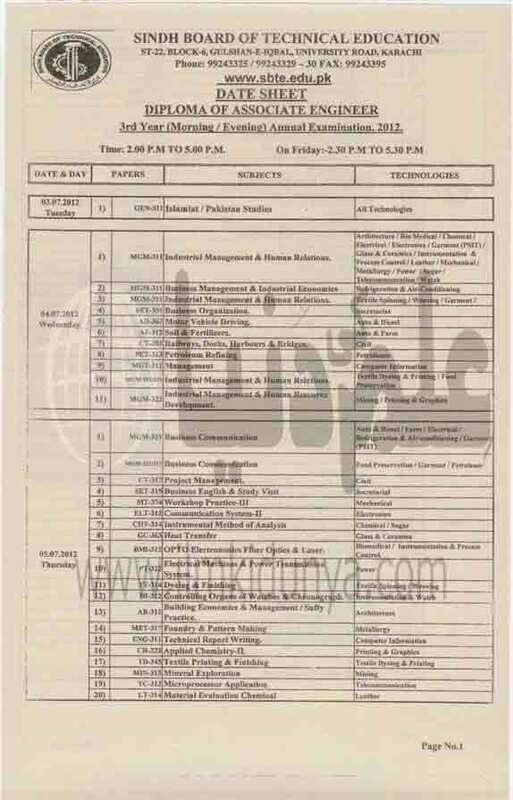 Details regarding the previous and upcoming exam’s date sheets of Sindh Board of Technical Education can be seen at below links. 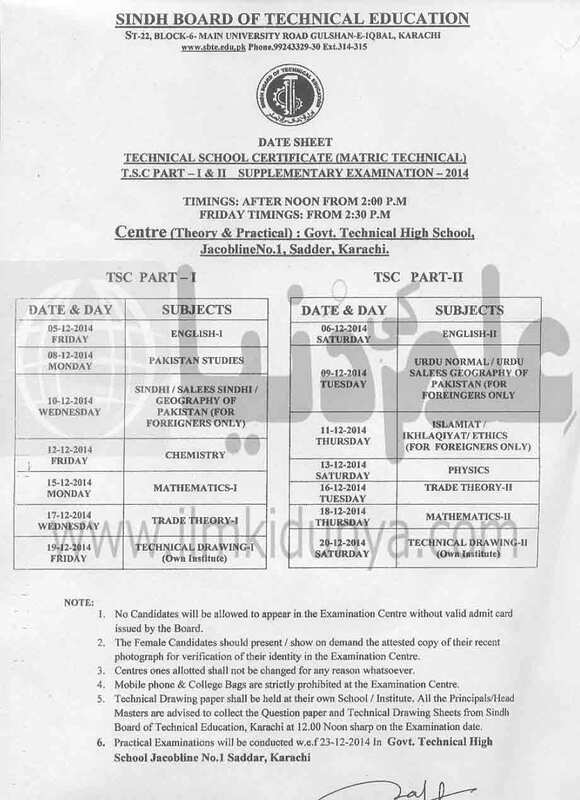 Details regarding previous and upcoming examinations date sheets of Sindh Board of Technical Education are given here. 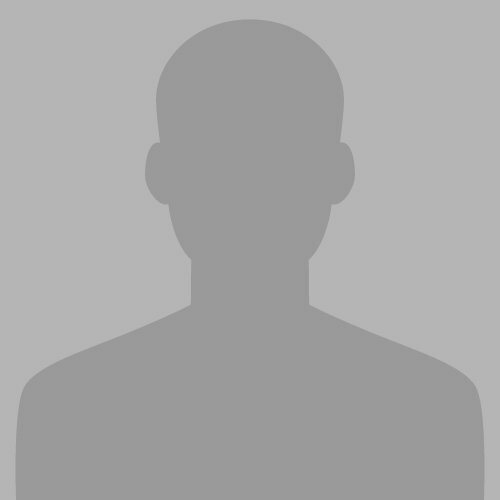 You can get information related to date sheets and results here on this page. WHen the first year admit card annoced ?